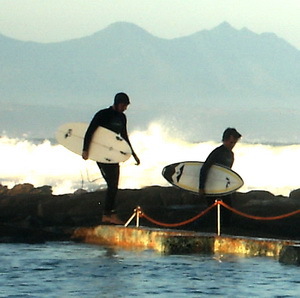 Mossel Bay and its surrounding area offers all sorts of activities. Enjoy your holiday! Botlierskop Private Game Reserve – Just 20 minutes drive from Avenues Guesthouse, situated in spectacular mountains with 26 different species of wildife and perfect for day visitors, guided 4×4 game drives, horseback safaris, bush walks, Spa treatments and much more. Indalu Game Reserve is a 25 minutes drive away from Mossel Bay and has been created as a sanctuary for a number of elephants where they roam free in their natural environment, together with white rhinos, warthogs, eight different antelope species and over 200 species of bird, including the beautiful fish eagle and Verreaux’s eagle. 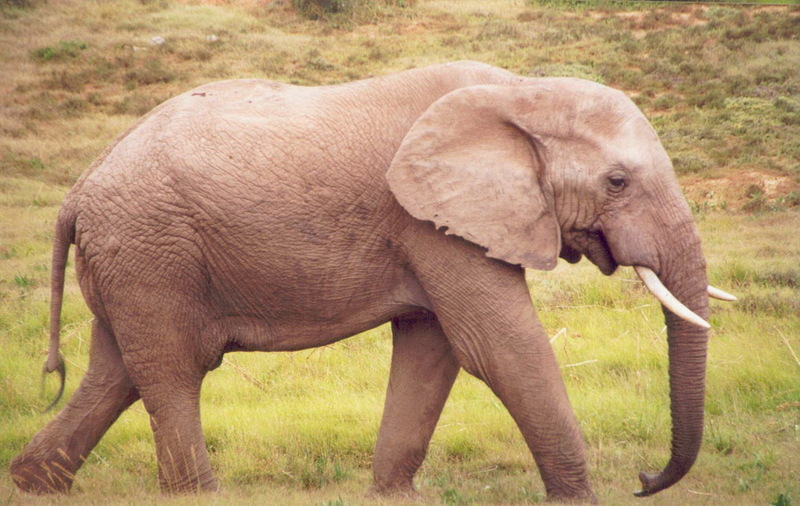 Join the gentle giants for an experience of a lifetime as you go on guided walks with them. The experienced handlers have a very special bond with the elephants and will share their experience with you. Dias Museum Complex – A fascinating journey through a colourful past: The Post Office Tree, Maritime Museum, Shell Museum & Aquarium, Culture Museum, The Granary, Munrohoek Cottages, The Muslim Graves, The Spring, Padrao Cross and a well-maintained indigenous garden. Send a specially franked card from the world’s oldest post office! Craft Art Work Shop – Enjoy a magnificent display of locally made art and crafts, embroidery, leatherwork, jewellery, beadwork, papier-mâché, pewter work, candles and so much more. Point of Human Origin – The caves at Pinnacle Point have revealed the earliest evidence for modern human behaviour. This short, rugged stretch of South African coastline is not only breathtakingly spectacular, it is also home to some of the most significant archaeological discoveries ever made regarding the origins of all people alive on earth today. 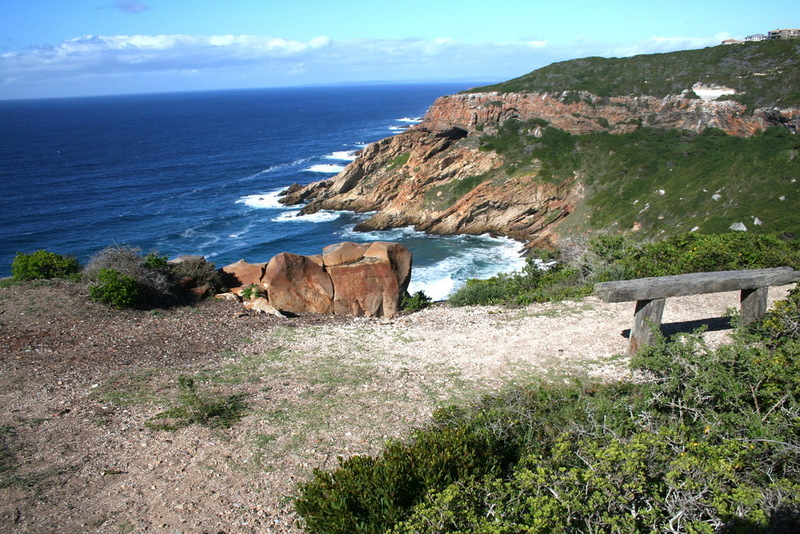 Cape St. Blaize Hiking Trail – Less than 300 m from Avenues Guesthouse. The 13,5 km long trail follows the 30 m contour above the ocean with breathtaking views. 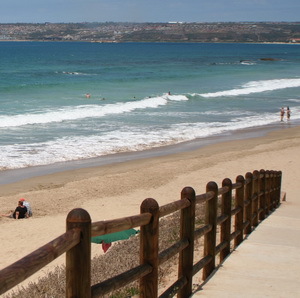 It starts at the Point in Mossel Bay and ends at Dana Bay. The trail can be walked in either direction or in different parts. Reasonable fitness is required.